Yesterday as I picked the roses here at our farm I passed by one of the mulberry trees and was surprised to see that we had ripe fruit. Usually, mulberry season starts the week of my son’s birthday two weeks from now. This means I have to dust off all the mulberry recipes and get ready for the onslaught. Mulberries are delicate. They are shaped a bit like an elongated raspberry with less noticeable seeds. They aren’t super sweet, but if you get a good tree they can be slightly tangy. There is an old railroad bed next to our farm that is lined with mulberries where we first encountered the fruit. We would drive through, leaving the kids in their carseats and hand them in through the window. I’ll never forget the purple hands and faces! Over the years, the birds planted a few trees for us right here on the farm, and as a result we don’t have to go anywhere to eat all we want now. The black mulberry tree is originally from Persia, found within the area of modern-day Iran. It is well adapted here in North America. There are three types of mulberry, black (Morus nigra), red (Morus rubra) and white (Morus alba). Ours is a black mulberry , but near a local creek I’ve also found a white mulberry. The white mulberry is a native of China and was a big part of the silk trade as fodder for the silk worm. The fruit is white with purple bruising and tastes milder and sweeter than the black mulberry to me. It is telling when a plant has been widely shared throughout ancient trade routes and continues to find a home far from its original birthplace. The mulberry tree is no exception. The fruit is highly perishable, and it won’t sit on the counter for a week in the fruit bowl. You basically need to eat it or make it into something right away. Many people dry them, though I’ve had great success freezing the whole berries for use in smoothies and fruit crumbles. So, if the fruit doesn’t travel well, one wonders why this was so valuable to the ancients that it needed to be passed around. The answer is found in all the other ways this tree supports human life. 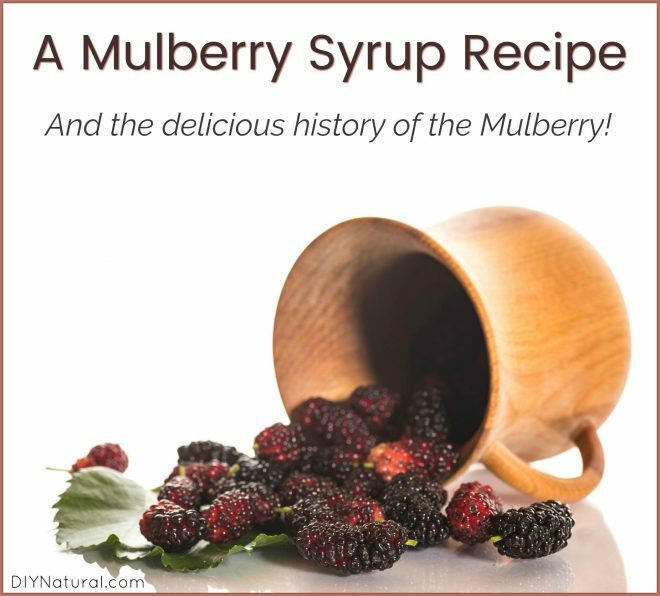 The bark, berries, and leaves of the various mulberry varieties have been used for centuries in various ways. The black mulberry berries are laxative, tonic for the blood, and anti-inflammatory. They are also antioxidant and contain vitamins A, B, and C.
The leaves are antibacterial and are great during a respiratory imbalance as they can induce sweating and end a fever, while also encouraging the expulsion of congestion in the lungs. The stems are anti-rheumatic and pain relieving. Furthermore, the root bark has been used to relieve coughing or to support healthy blood pressure. The red mulberry is our North American native and was widely used by Native Americans. One of its most important attributes was as an anthelmintic, specifically expelling tape worm. The wood of the mulberry tree is highly prized for its hardness. Due to this characteristic, it finds its way into all manner of fine woodworking. Paper can be made from the bark and dye from various parts, including the fruit. In addition, the silk industry still needs the leaves of the white mulberry to feed its tiny workers. Shrubs were historically used to cool down the body in the heat of summer. 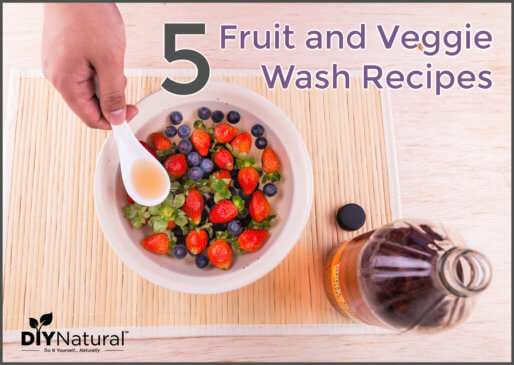 They are a fruit syrup, preserved with vinegar and mixed with water or alcohol to make a refreshing beverage. They remain a popular treat and can be just the thing to sip pool side. Crush the sugar and mulberries together in a bowl. Cover bowl and place in the refrigerator for 24 hours. Strain the juice out through a jelly bag or fine mesh strainer. 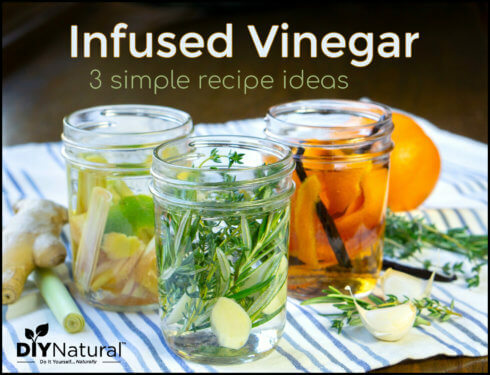 Finally, transfer to a mason jar, screw on a lid, and store in the refrigerator for up to a week. This shrub (fruit syrup) can be combined with soda water or your alcohol of choice for a delicious cocktail.